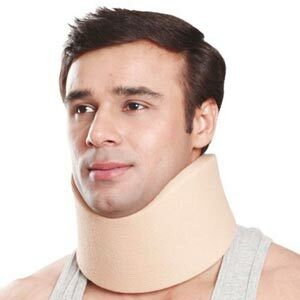 Collar Soft Firm Density is used in cases of muscle tension or minor cervical injuries to minimize muscle contraction and keep the head in a normal position. It is very convenient to wear while sleeping. 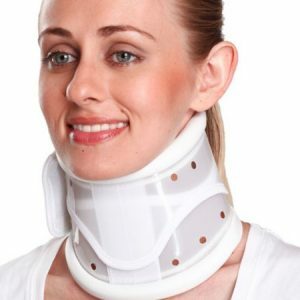 Collar Soft Firm Density provides great immobilization and restricts the neck in all movements. 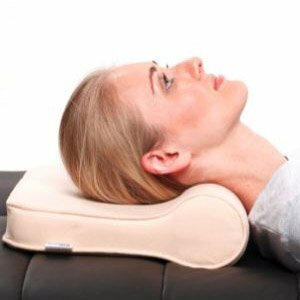 Stabilizes the cervical area especially in the locked neck. NOTE – A collar should be worn constantly for a maximum of one week only for pain relief. 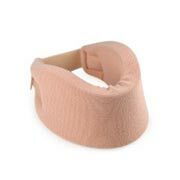 After that, the use of the collar should be gradually decreased in consultation with the physician. 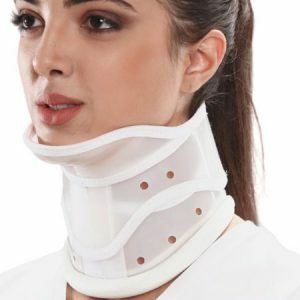 Cervical Collar Soft (Firm Density) is used for supporting, immobilizing or adjusting the neck in the required position. 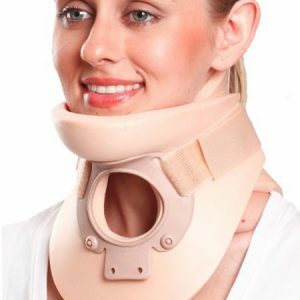 Recommended where a partial or controlled immobilization of the cervical region is required. Made of very high density (60 kg./m3) P.U. 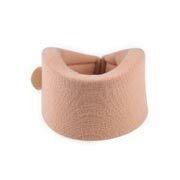 foam which provides good immobilization and better support , despite of no reinforcement, It has a long functional life. Covered with hypoallergenic cotton stockinet improves comfort, ensures no allergy or rash even to sensitive skin, has better compliance. Anatomical design provides uniform support to the mandible, better fitting and enhanced comfort. Perforated collar body improves ventilation, comfort and compliance. No hard, bony reinforcement, improves patient comfort.